Bridge the food supply gap. Global Life Foods bridge the gap between some of the best local and international suppliers and national customers in Australia. In the retail sector, we are a key supplier to major supermarkets and chains including; Coles, Woolworths, Costco, Metcash, and Convenience Stores. Through our sister business, Katoomba Foods, we also have a significant customer base of independent stores with a distribution network that covers capital cities and key regional centres across Australia. 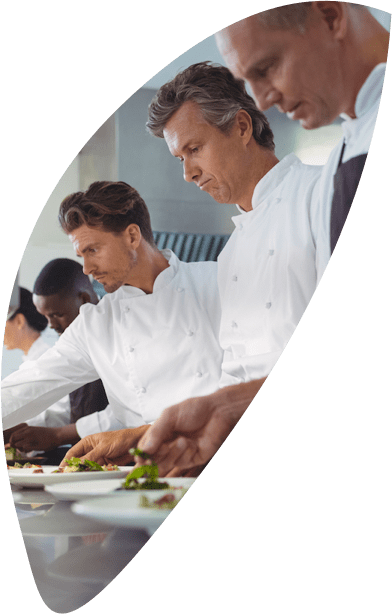 Our foodservice offer has been established to service clients such as; major hotels, catering companies, function centres, restaurants, fast-food chains and franchise groups. We also have a range of products suitable for food manufacturers and distributors – from quality staples through to specialised ingredients, we are able to offer a comprehensive range of products as well as our global sourcing network and research and development services. Currently, we work with over 60 of the best local and international food and drink suppliers throughout Australia, South- East Asia and Europe, supporting their mission to bring local specialities to a wider audience. Working in partnership with our customers, within foodservice, retail, convenience and wholesale we supply some of the best international brands across the country. With the robust support and experience of our parent company Katoomba Foods we have over 60 years’ experience making food sourcing work. Adherence to strict quality and ethical standards translates to the highest quality ingredients and products. Centralised ordering, invoicing and payment, distinct logistics and warehousing facilities across Australia substantially reduces and simplifies all your supplier purchasing administration. 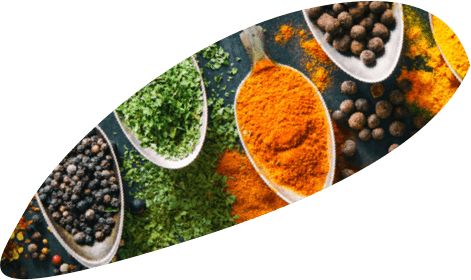 Global Life Foods has a dedicated category management team with data analysts and supply chain analysts along with a dedicated trade marketing team positioned to grow both our customers and suppliers sales. We work in line with our partners to develop unique category and marketing plans through joint business planning based on our local expertise. Global Life Foods deliver more than just ingredients. We are committed to staying well-informed on current consumer trends to provide exclusive, innovative solutions that meet the needs of our customers. We’re happy to provide insights, product and packaging concepts, and presentations for our customers. Call +61 (03) 8782 0653 to find out more. Contact Global Life Foods below to see how we can help with your next food services requirements.